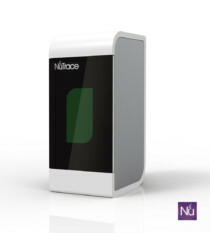 If you are tracking at the tray level and are ready to track at the instrument level, this is your opportunity to have it all with NuTrace. 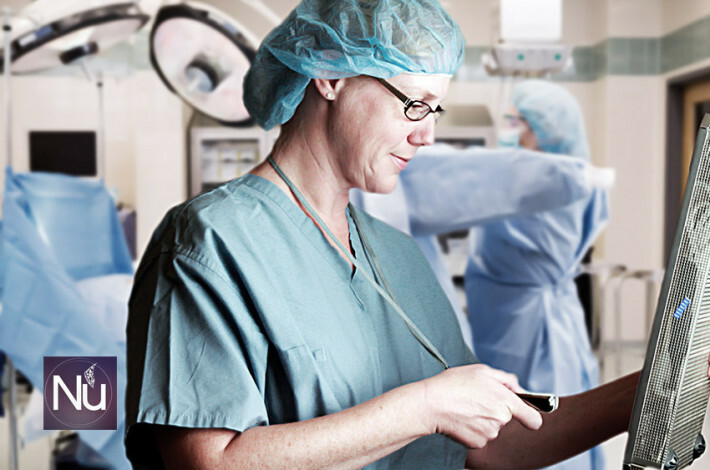 We will totally replace your existing software (seamlessly) and we will implement NuTrace Sterilization Management Tool & LEAN process, at no additional cost to you. We will use the hardware you already have (barcode readers, computers, printers, etc..). There is no need for expensive modules or to incur incredible additional costs. Pay us what you are currently paying annually for the current tracking software, that's it. You will track at the instrument level, link sets to procedures, doctors and patients to any EHR you use, no limits on number of instruments or trays, and also track all scopes in endoscopy for a minimal fee. Plan sets/trays according to your daily schedules. Now is the time to upgrade to a luxury system for the cost of your current economy system. Contact us for more information and conditions (Additional hardware for OR scanning may be required).